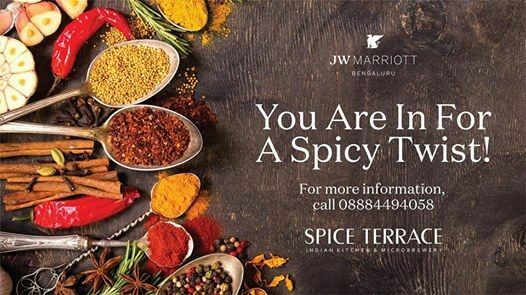 Spice Terrace has launched a new menu which echoes the recently appointed Chef Ishant Khanna’s expertise in the regional and local cuisines from the northern parts of the country. The new additions in the menu come with delectable selection of fine Indian dishes from the northern regions of the country. Some of the offerings on the menu are Palak Makai Ki Raab, Rajmah Aur Dhingri Ki Galawat, Bhatti Da Kukkad, Papad Paneer Masala, Dum Ki Machali, Martaban Gosht, Badam Gulab Kheer to name a few. 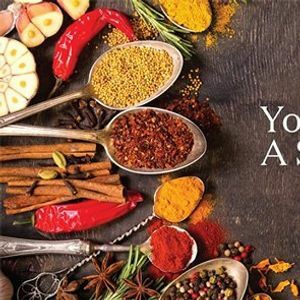 Chef Ishant promises a range of exciting North Indian dishes; carefully created keeping in mind the authenticity and tradition of various cultures.